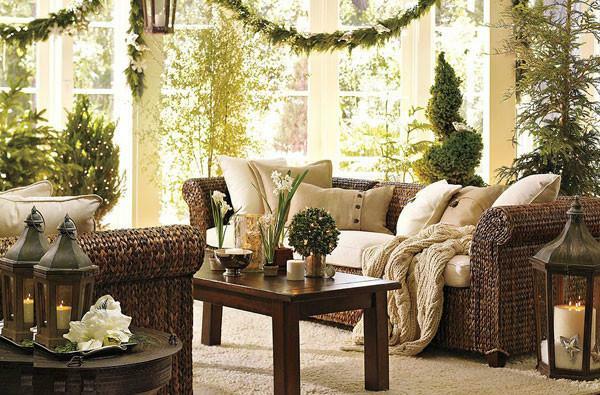 Coming up with decorations that are cozy and desirable for a small living room is sometimes challenging. 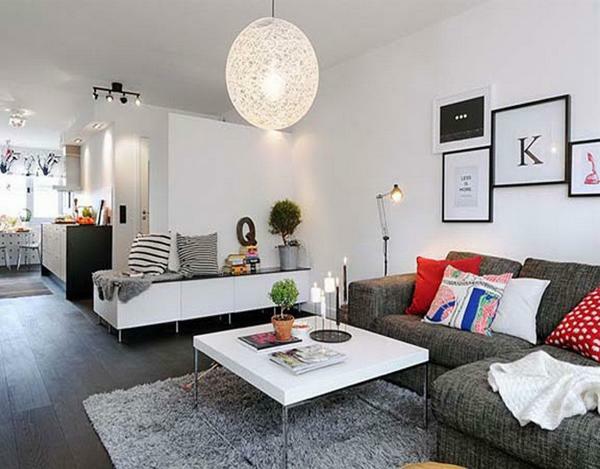 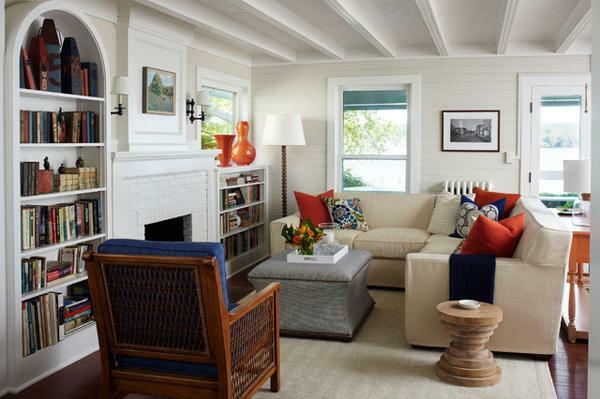 A living room as much as it is small needs creative idea and perfect design. 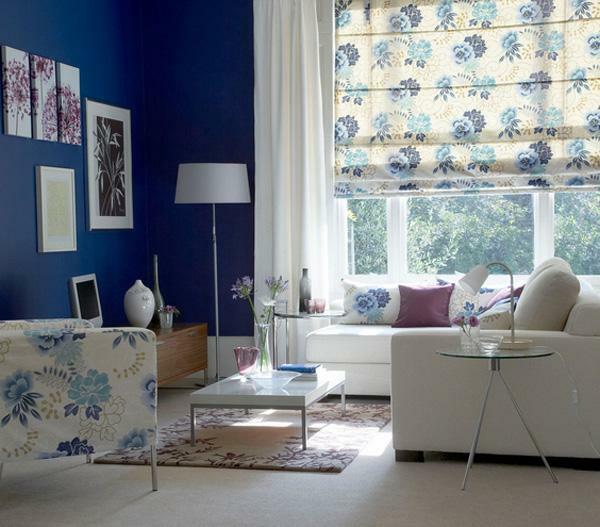 Mostly, you may have to consult from a skilful contractor who will offer real design and decorations styles for your room. 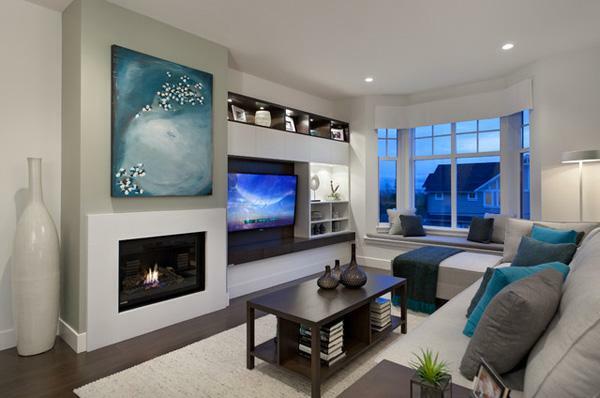 Fortunately, you will find various room design ideas in this post which could feed your inspiration of small living room ideas. 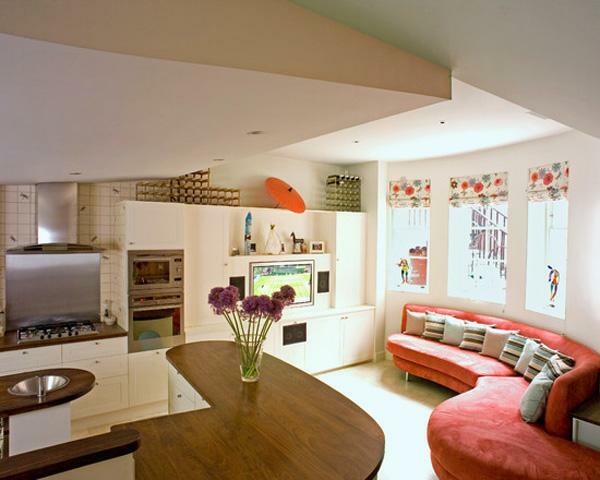 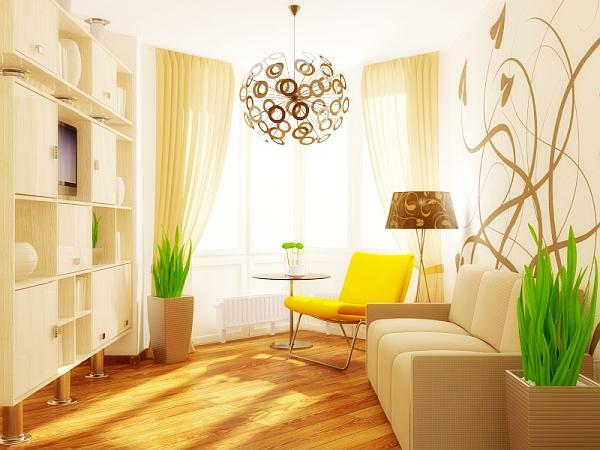 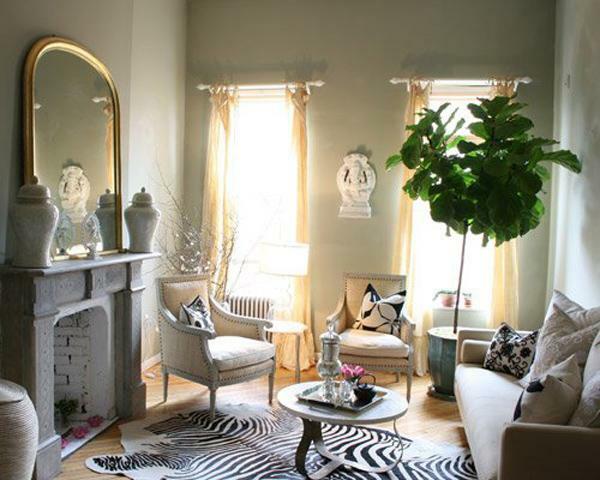 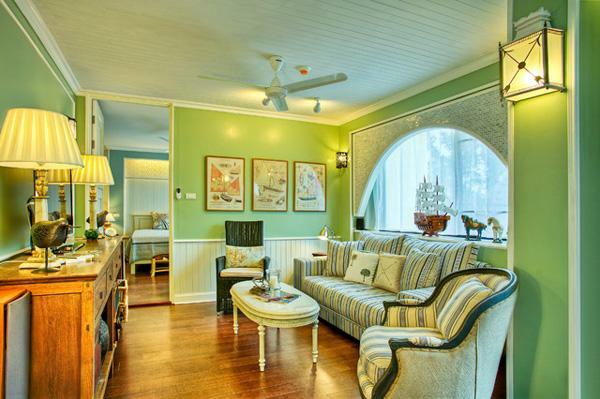 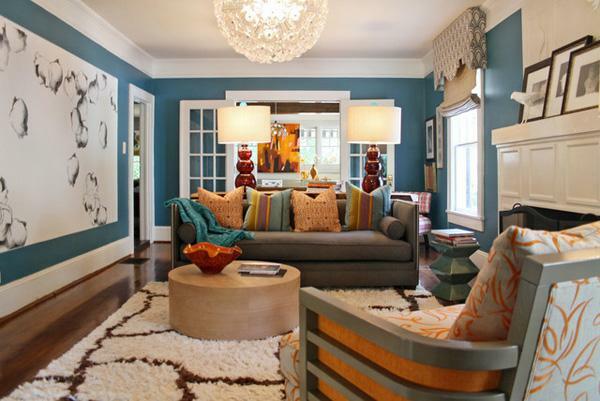 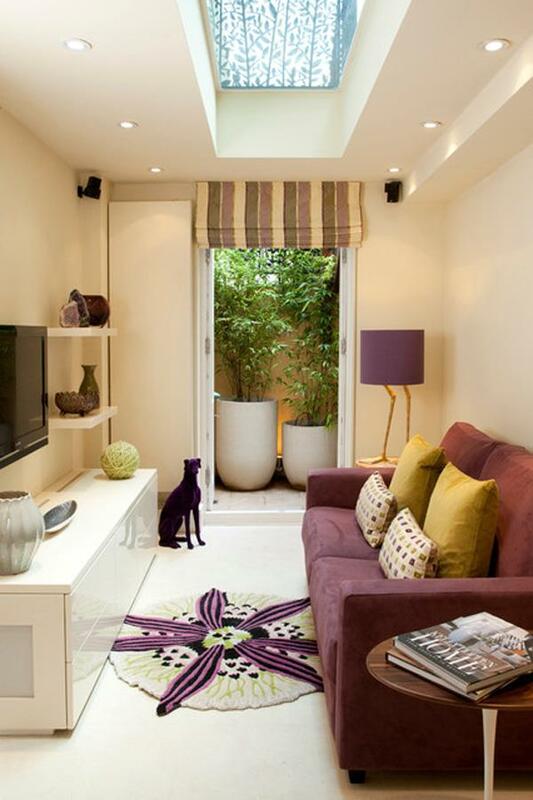 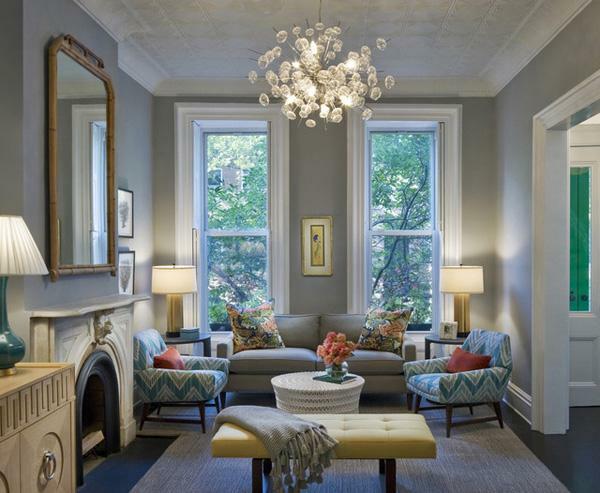 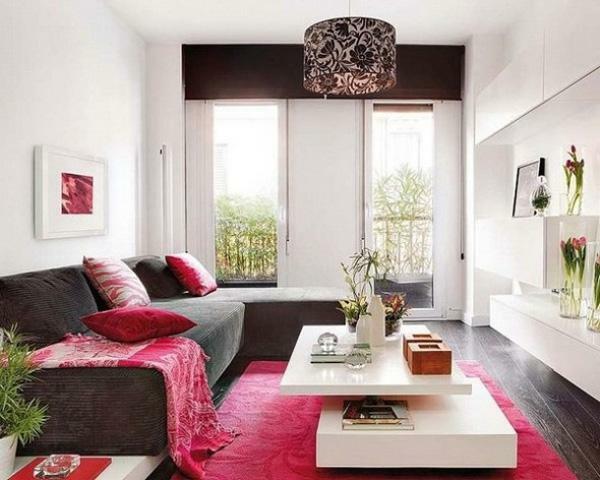 First, you need to find an interior design theme that fascinates and real for a small room. 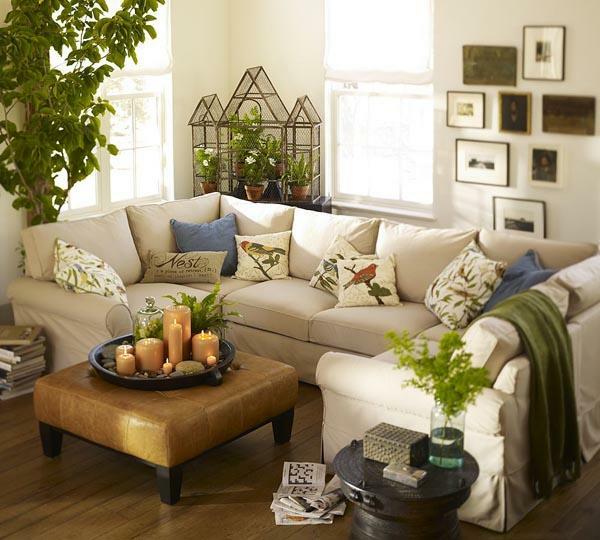 The amount of clutter in the living room should be considerate to promote decorating themes that do not mess it up. 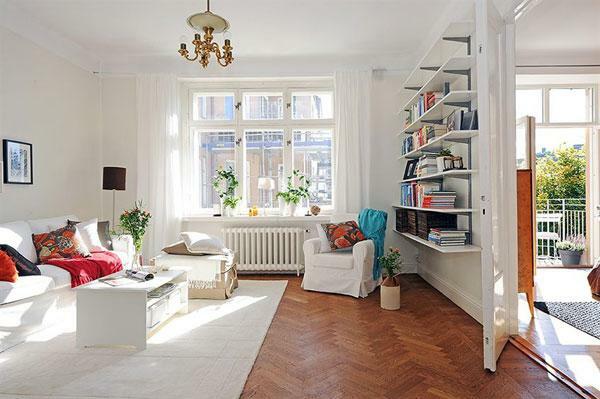 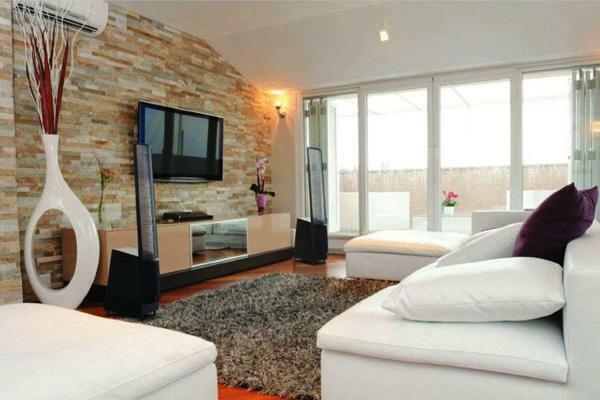 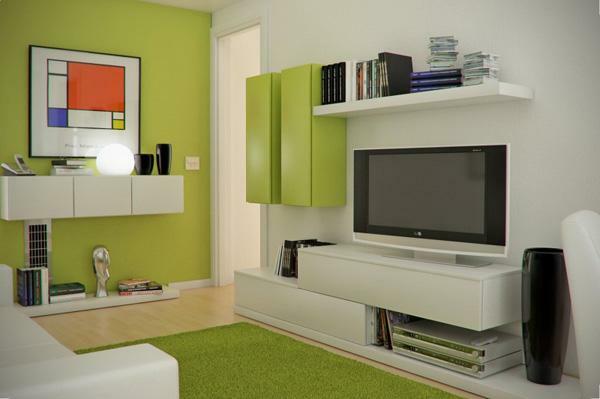 All the idea is to make sure your living room is tidy and in order. 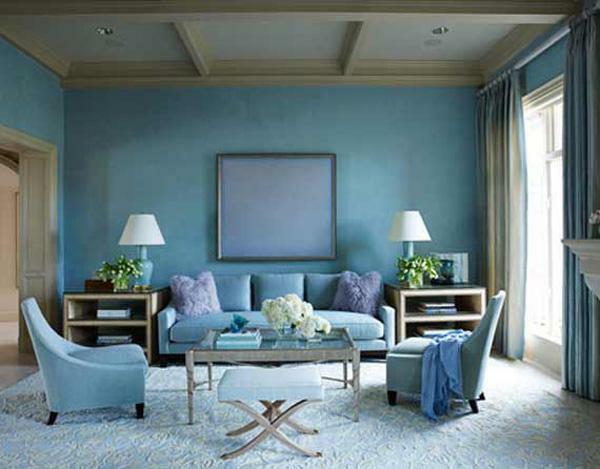 Research is always essential in any undertaking. 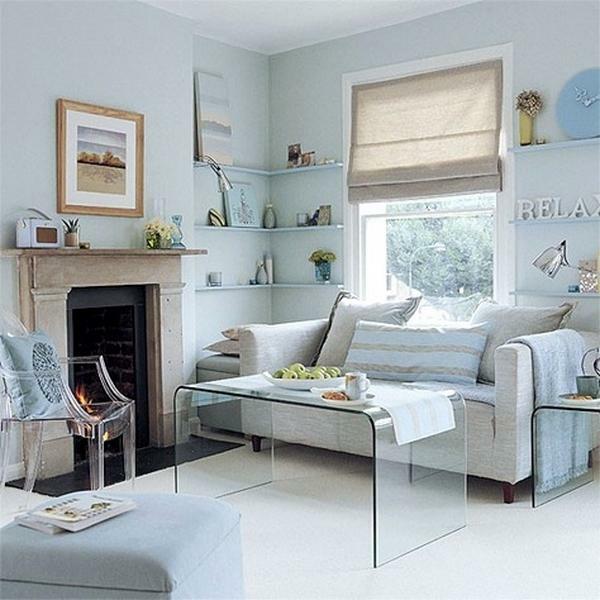 If your decoration aspect is effective then you need to study how to locate your furniture to fit in the room. 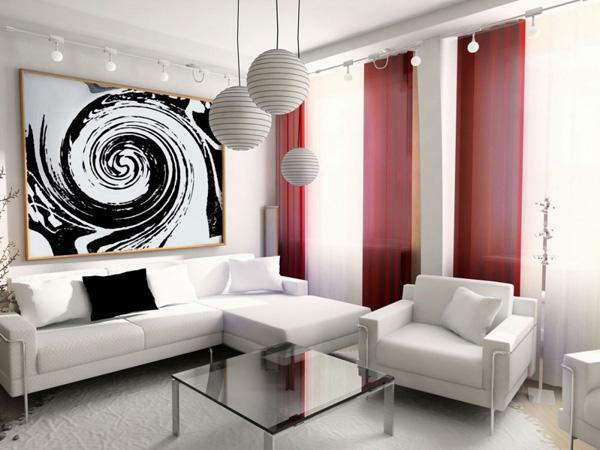 One of the best ideas is the Feng Shui Pattern. 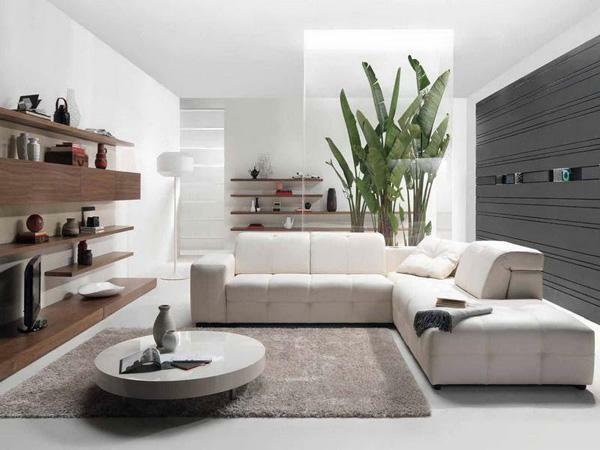 Many people have disregarded this concept but it is a surest model that will leave your living room sparkling and glossy. 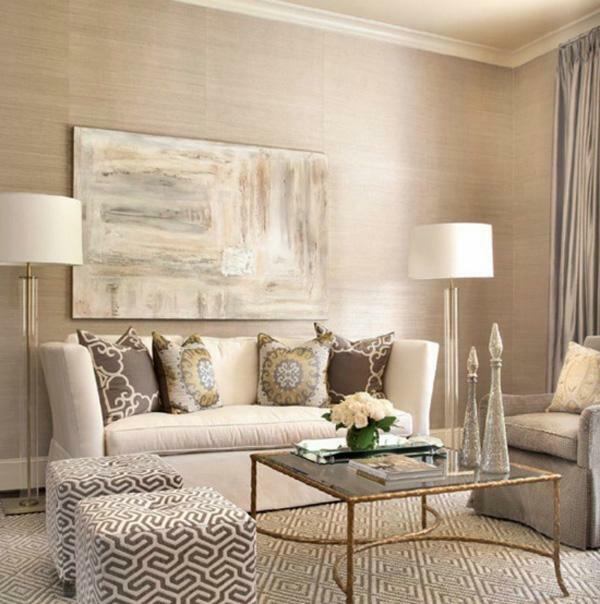 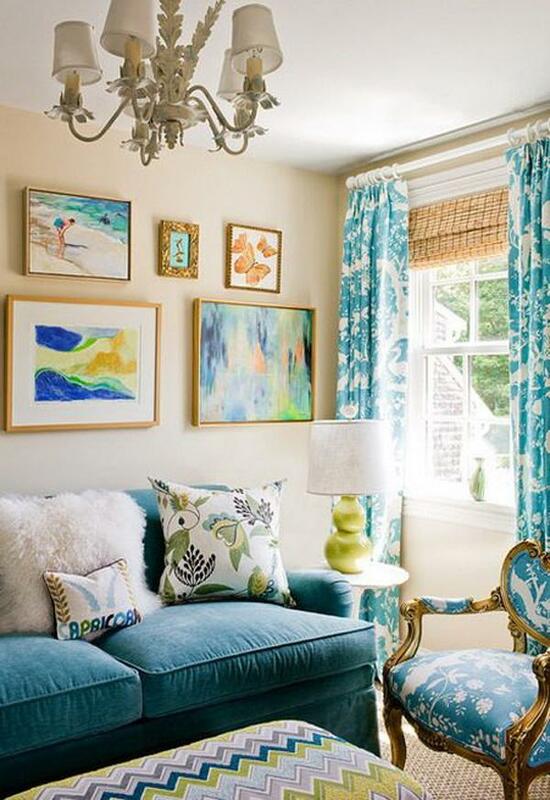 Remember, the pattern you use should allow easy access of the room to make it feel extended and bigger. 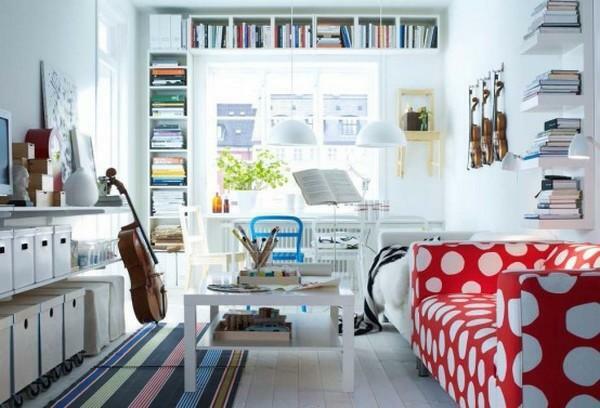 Similarly, you can choose to put your furniture away from the door or use small furniture for entertainment and other trappings. 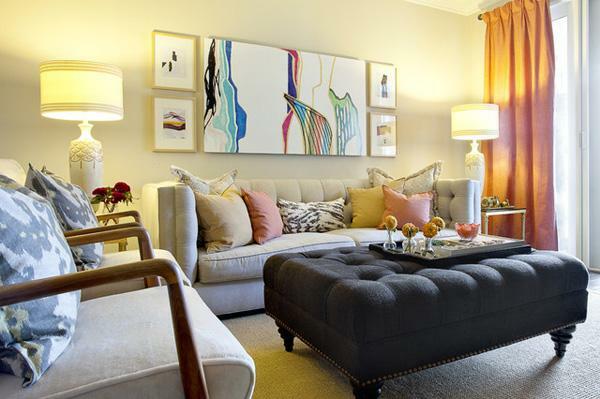 An alternative method to make the best use of your living room is to consider a discernible style. 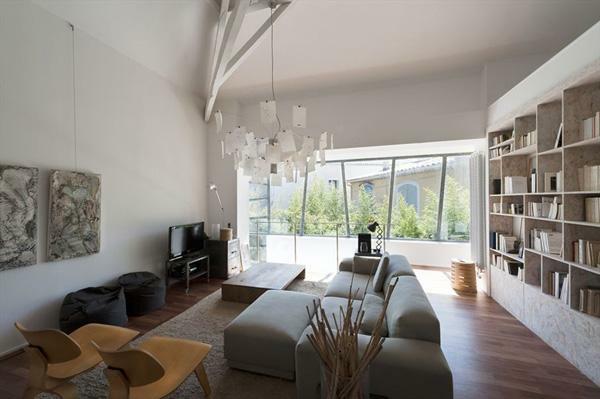 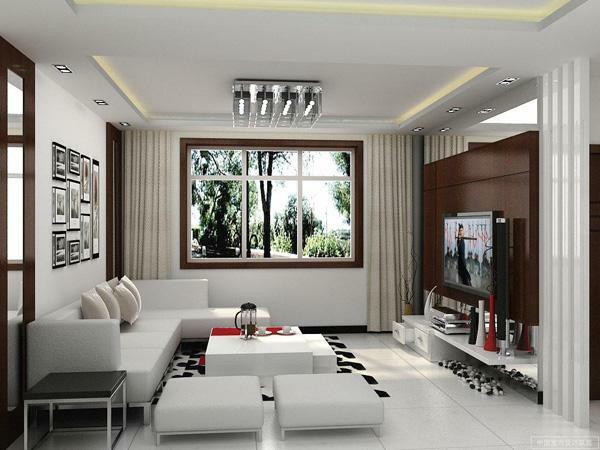 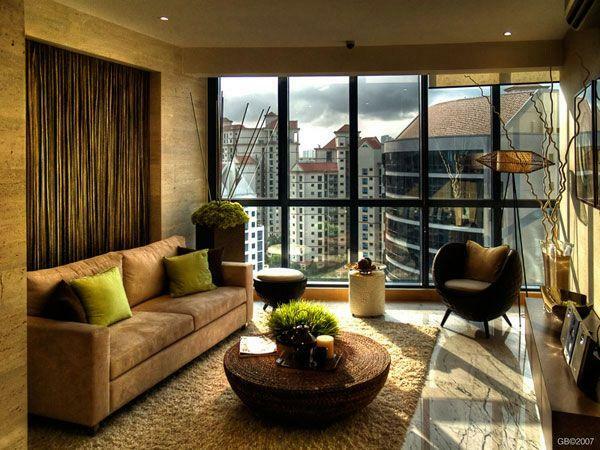 The design should meet the terms of maximizing the space in the living room irrespective of the size. 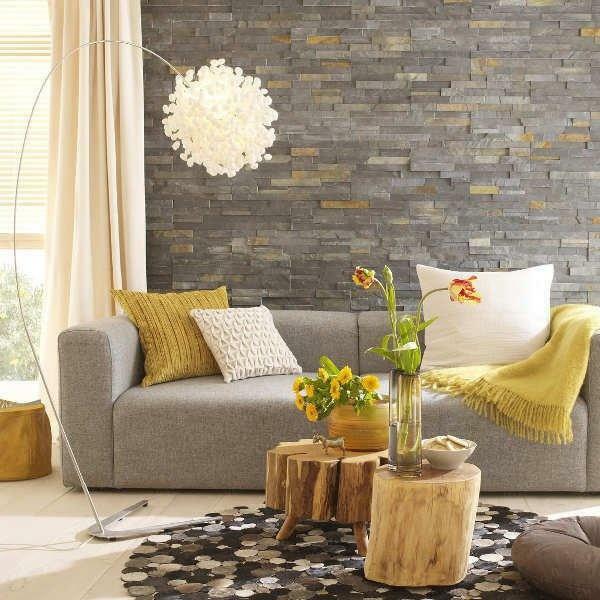 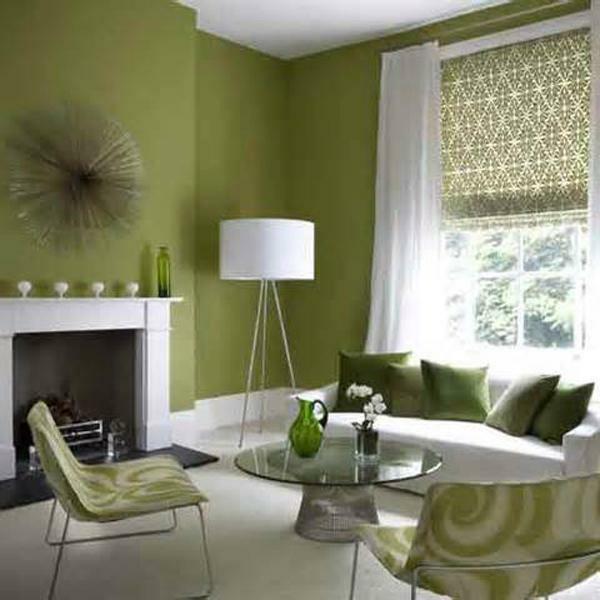 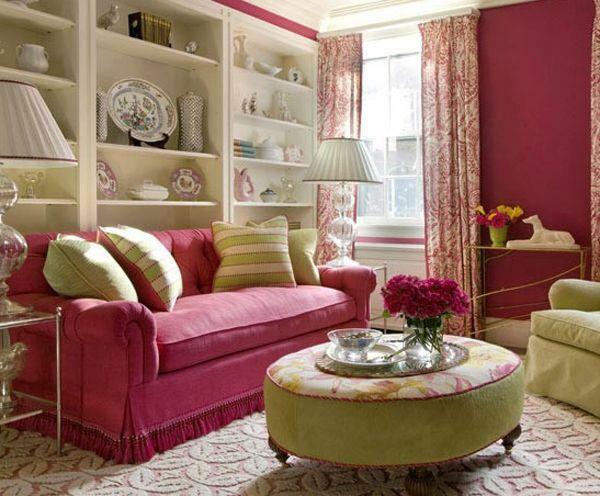 If you are planning to modify the room for the first time, then you ought to envision a lustrous fashionable look. 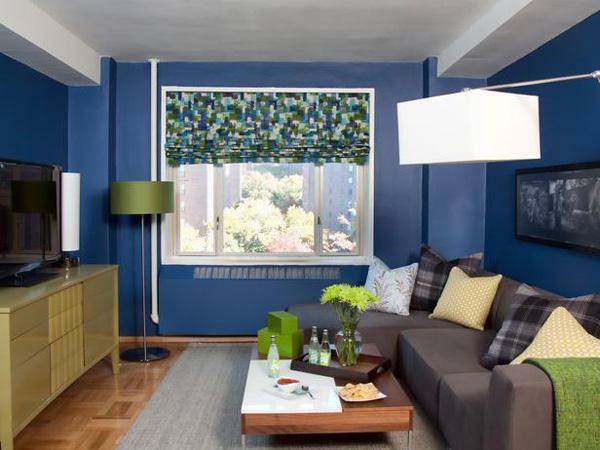 Deciding on a design and decoration modification that appeals will indeed transform your living room from a messy to a well organized room. 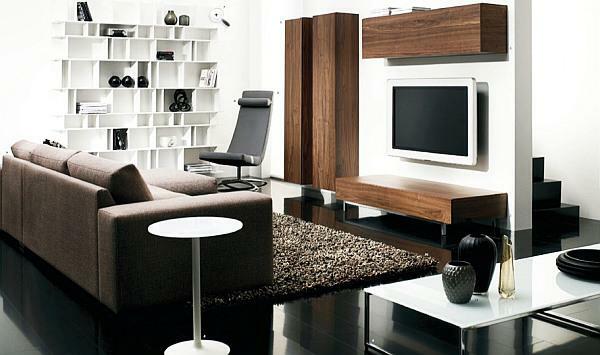 Furniture is essential in any living room. 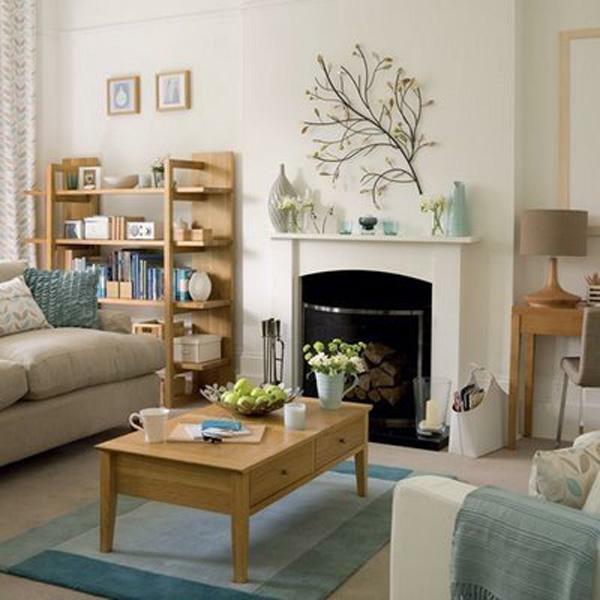 The size of furniture you wish to put in your small living room must best fit your design and decoration style. 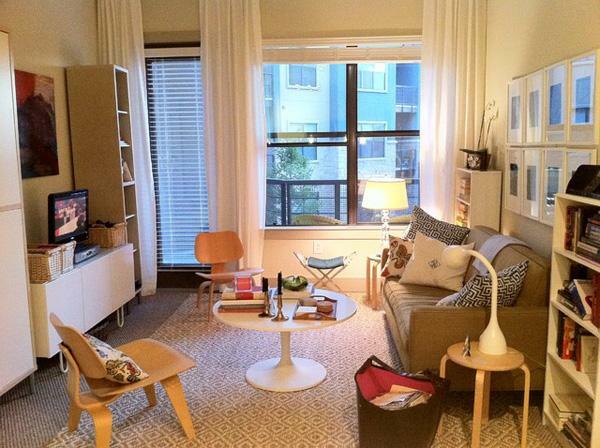 Small furniture is the most excellent preference for a tiny living room. 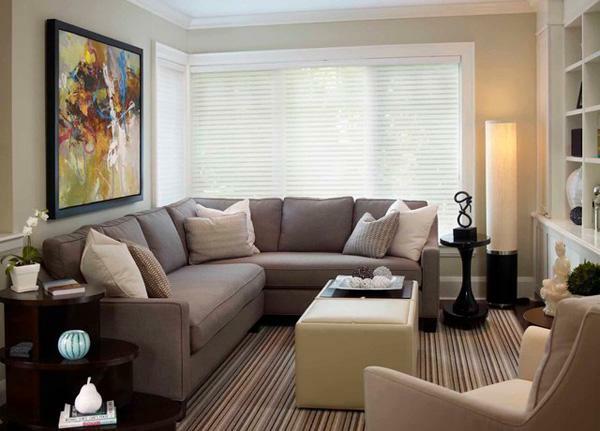 This will make sure more space is available allowing family members and guests to sit comfortable and relaxed. 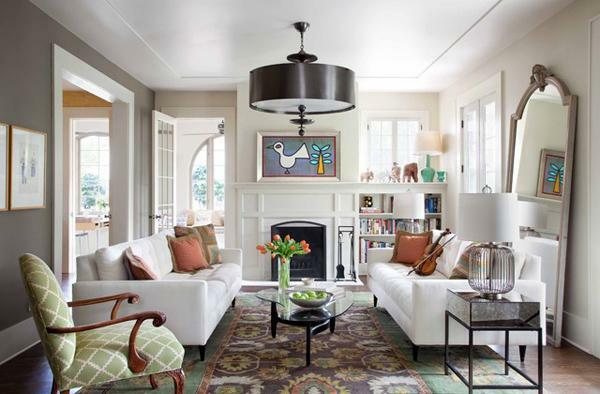 You can also contemplate for mixing small pieces with big pieces of furniture to come up with a distinct and fashionable style. 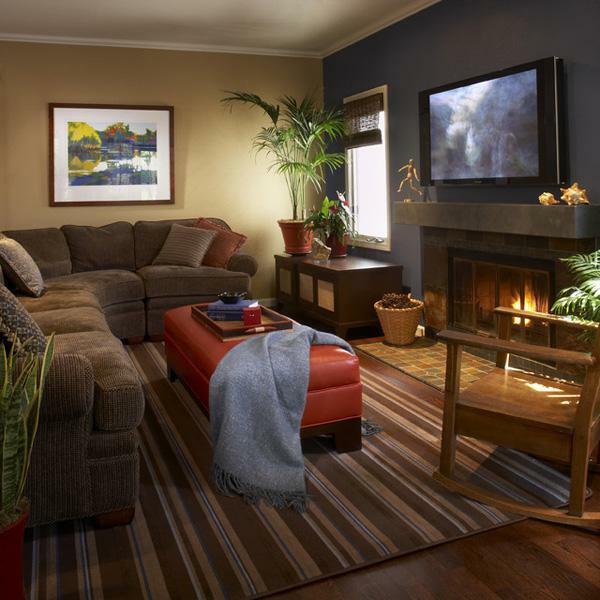 For instance, you can add large sofa sets to the existing small category to make the room fully sorted and ample. 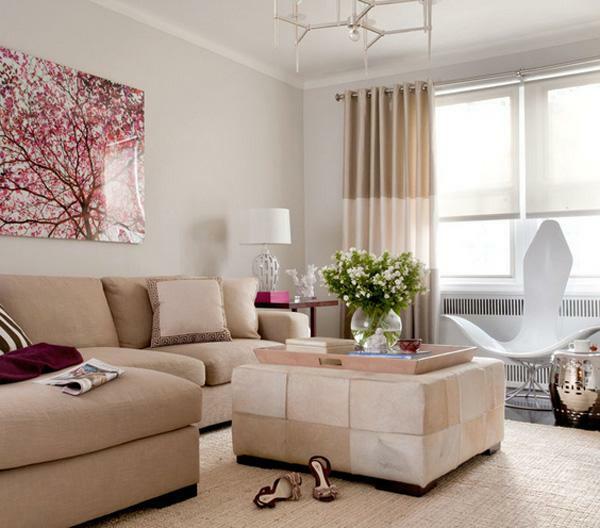 There are unique painting styles available that you can choose for your living room. 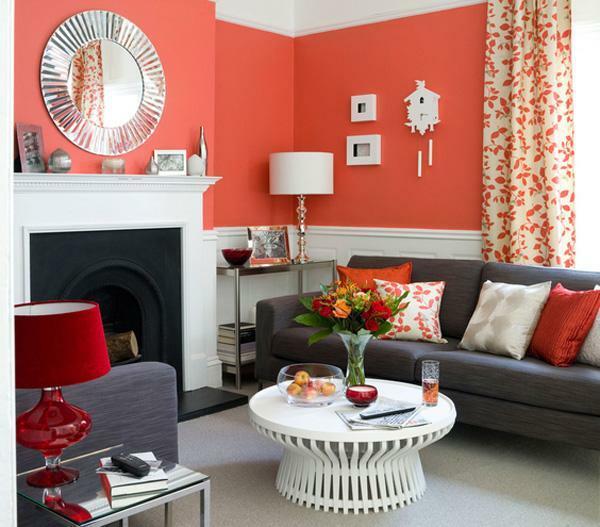 If you want to paint, then decide on a colour that will make the paint irreplaceable. 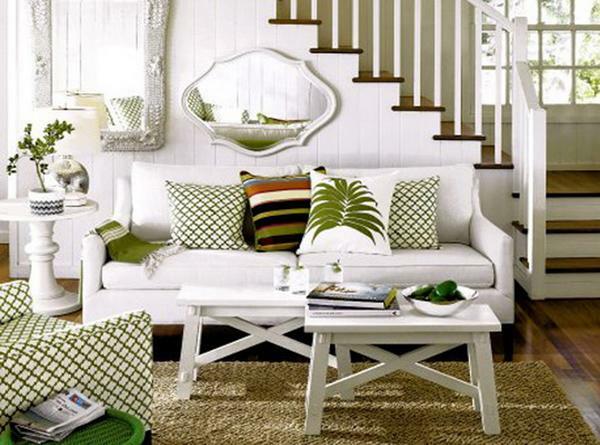 Some people think that white is the best colour. 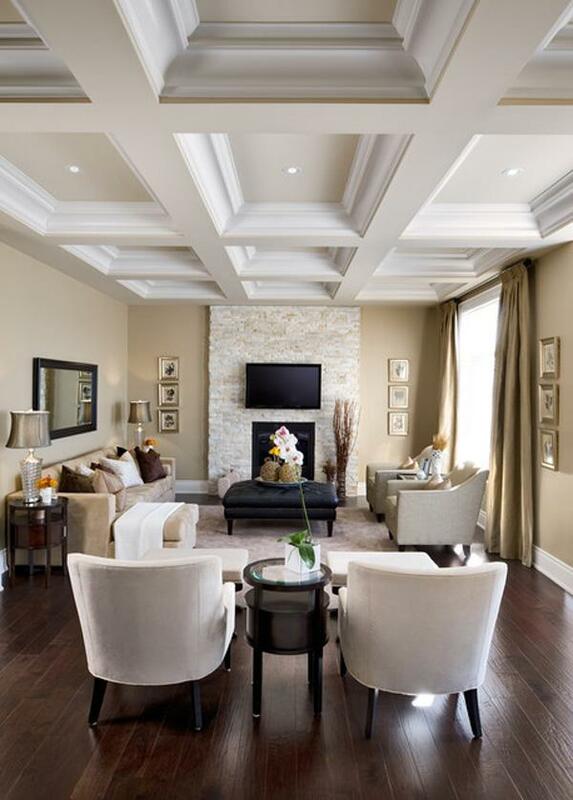 If you consult from a reliable contractor, then you will realize that pairing colours with the same intensity is the best option. 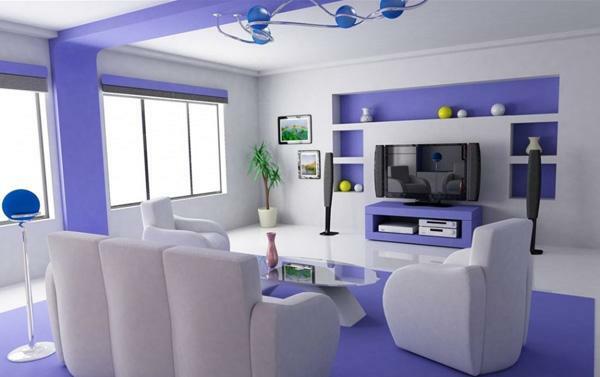 You should therefore choose colours that are appealing and astounding. 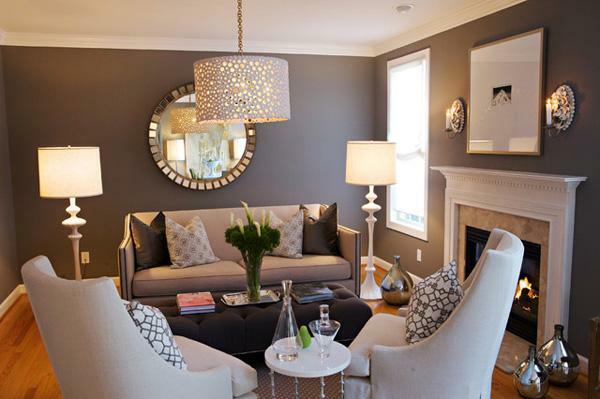 In summary, if you are planning to come up with a stylish living room, then it should be easy and stunning. 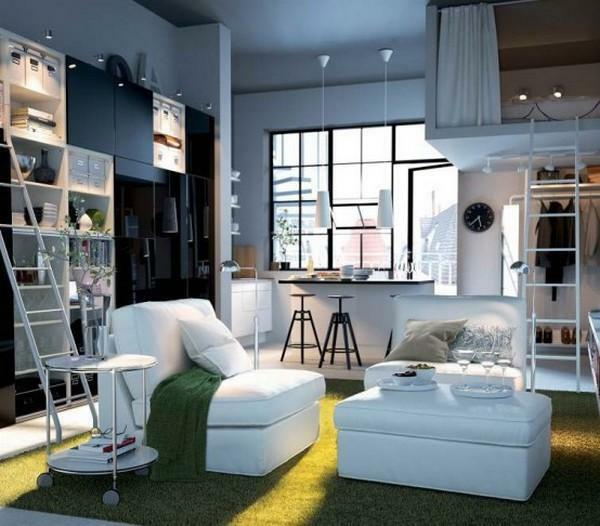 The creativity used must always look fashionable and irreplaceable.